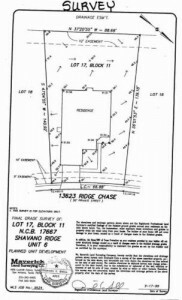 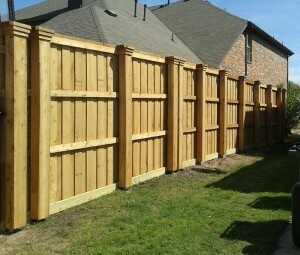 We will contact you as soon as possible regarding your free estimate. 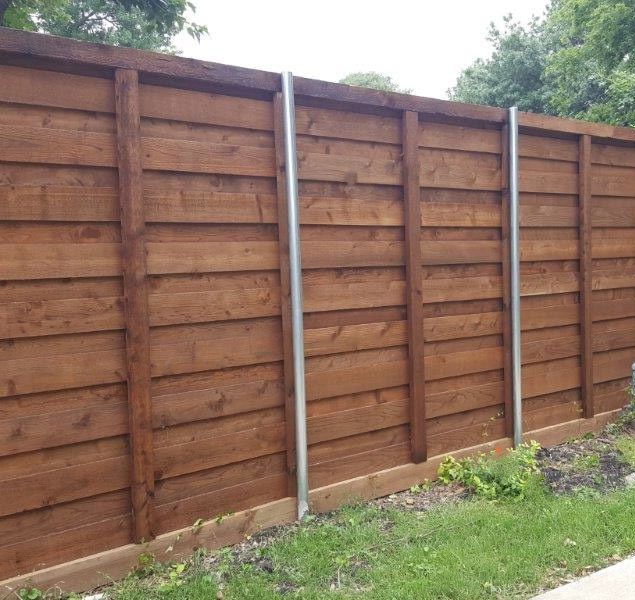 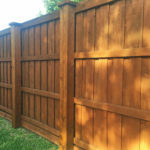 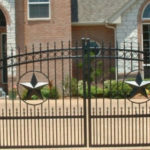 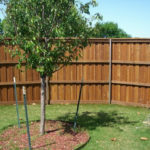 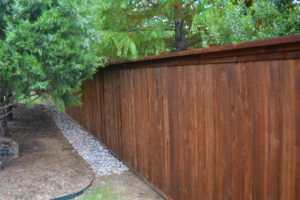 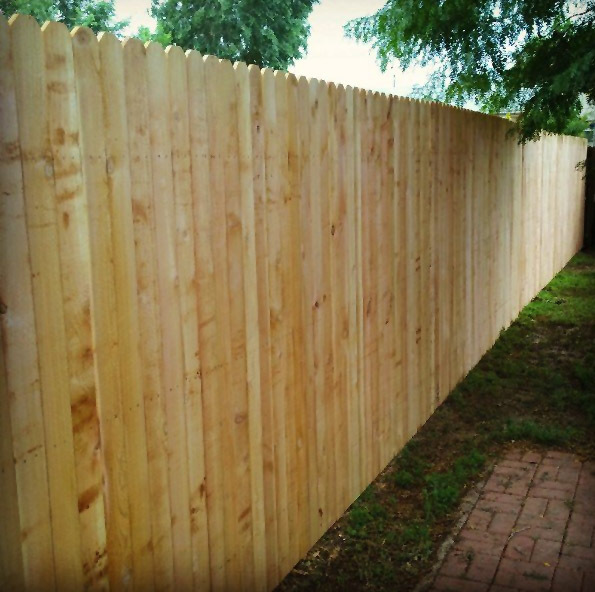 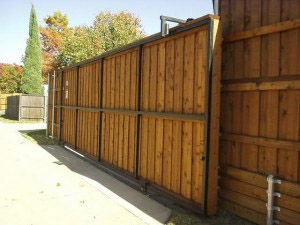 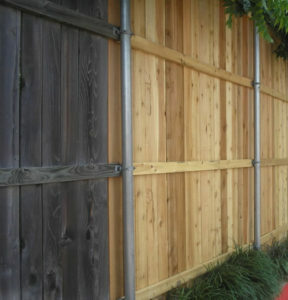 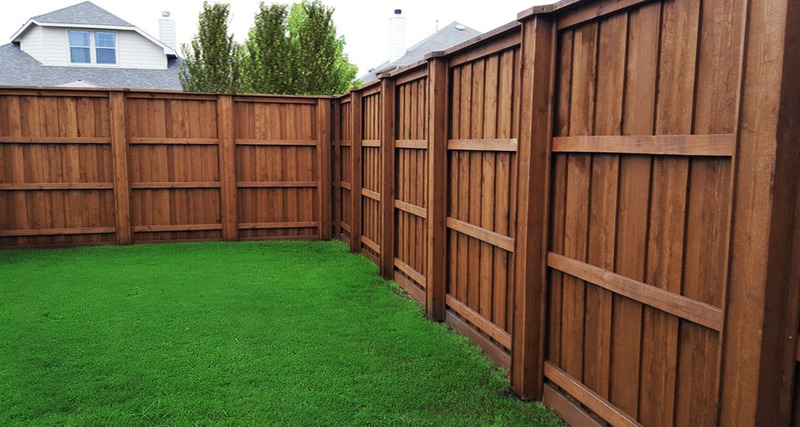 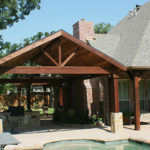 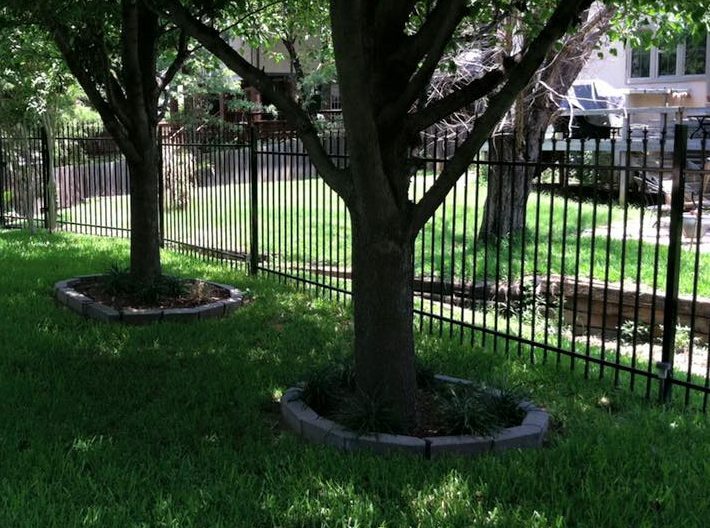 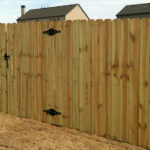 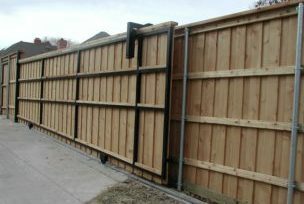 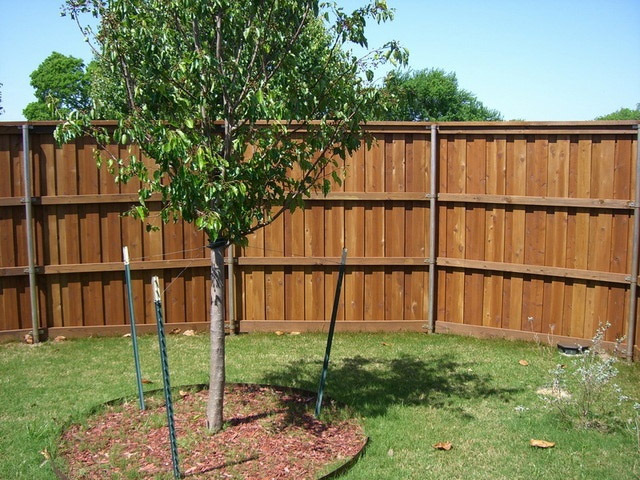 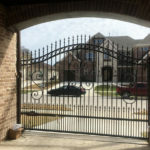 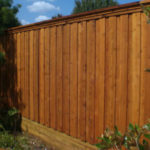 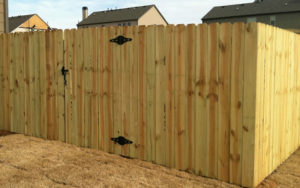 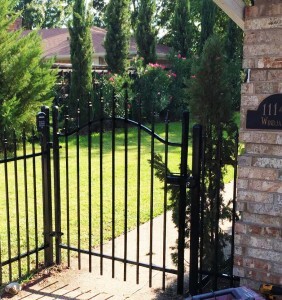 Thank You For Choosing A Better Fence Company, You Will Be Glad You Did! 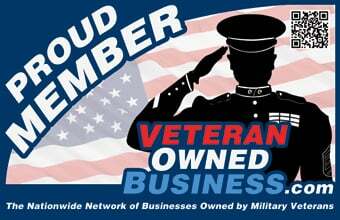 If you are a teacher, first responder, veteran, or active military, don’t forget to ask about our Heros Discount! 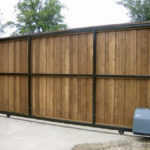 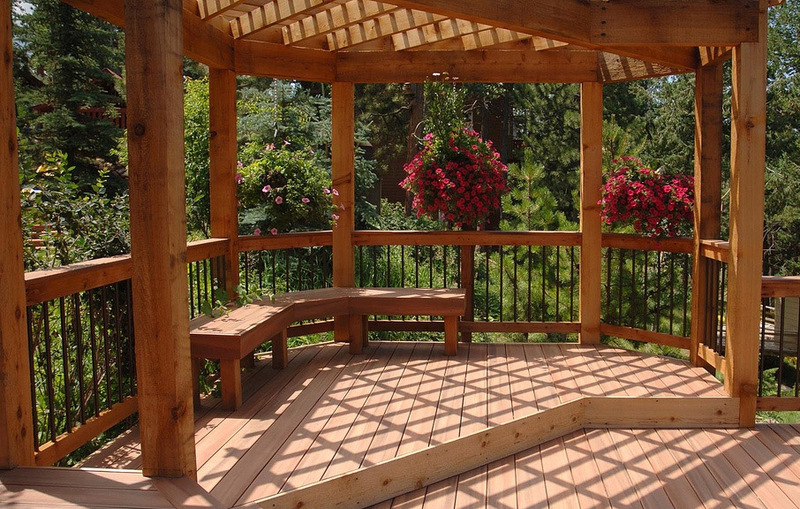 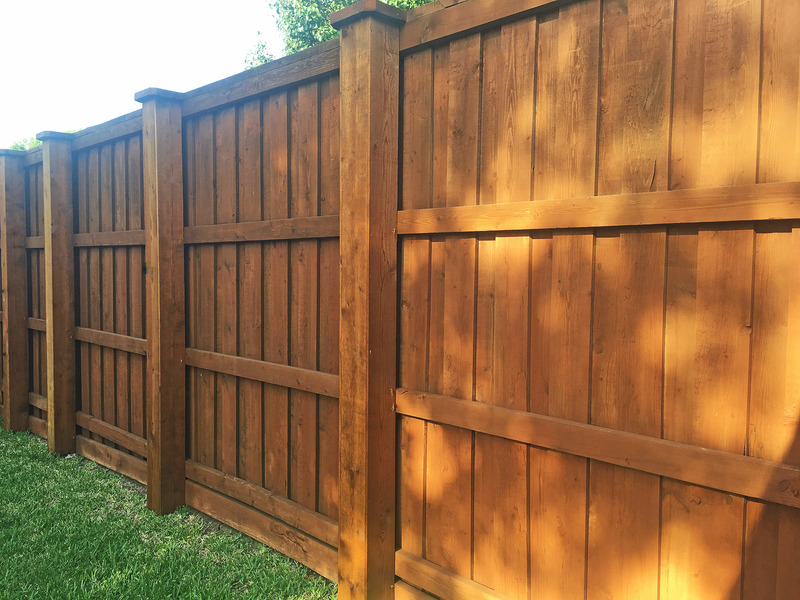 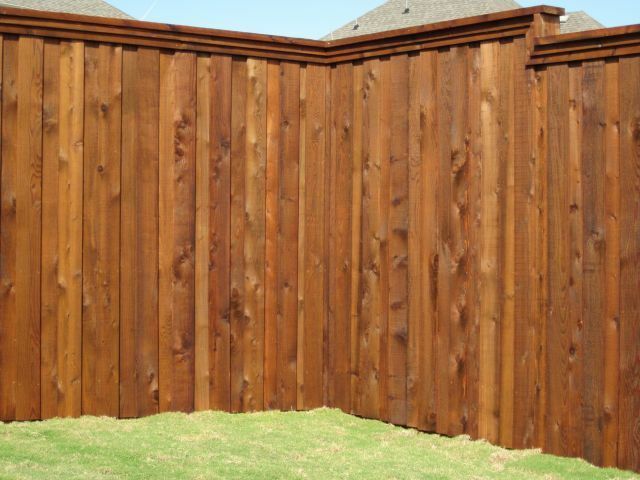 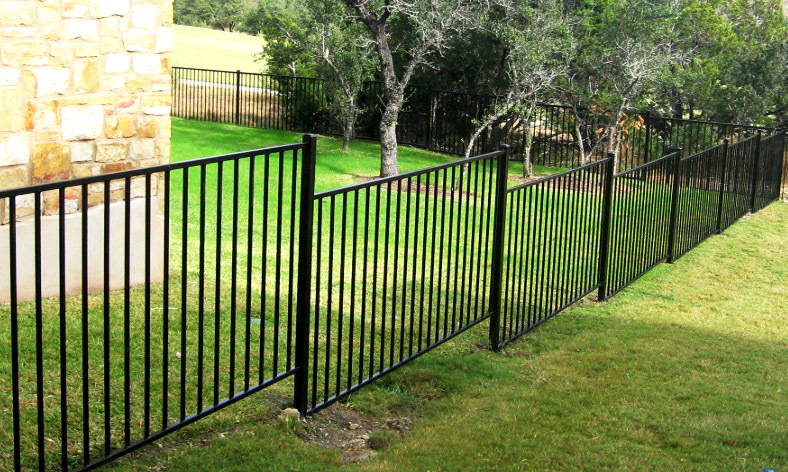 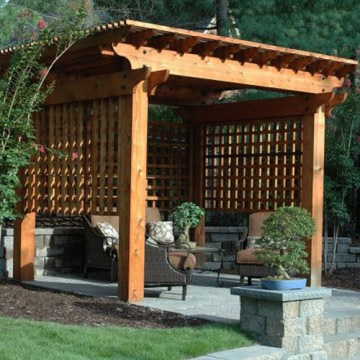 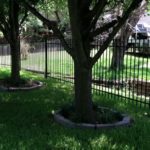 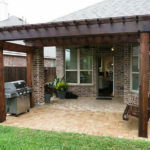 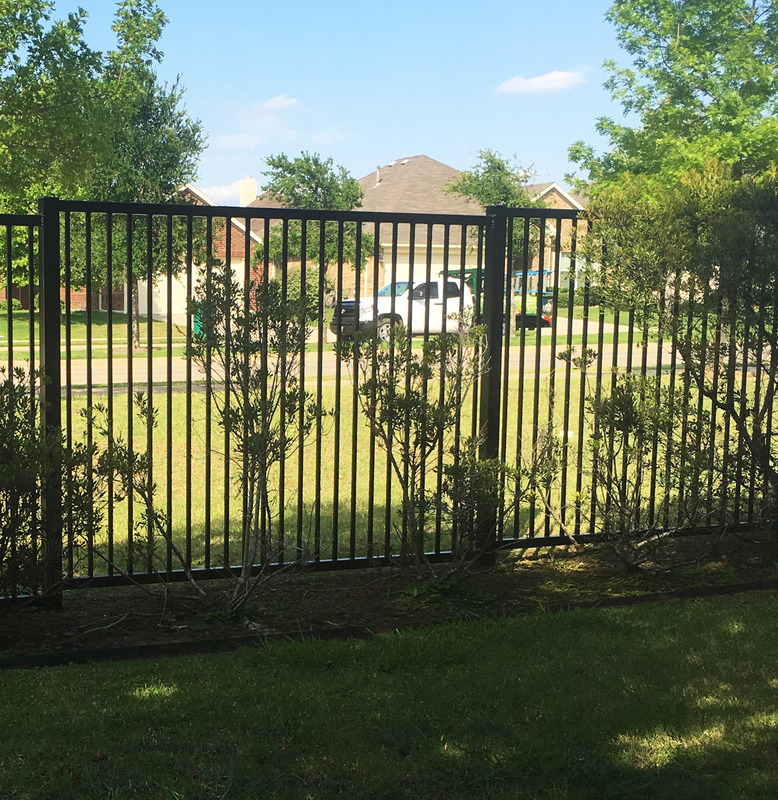 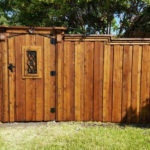 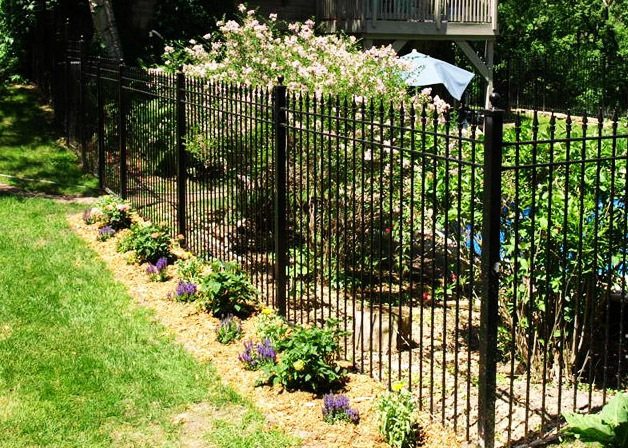 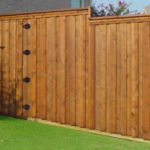 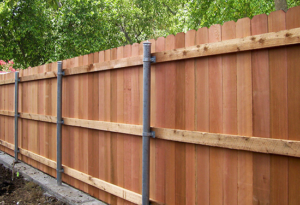 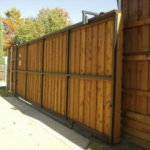 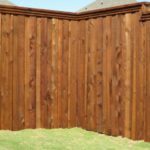 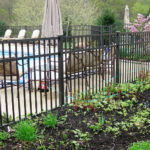 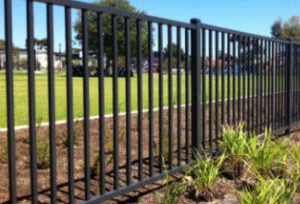 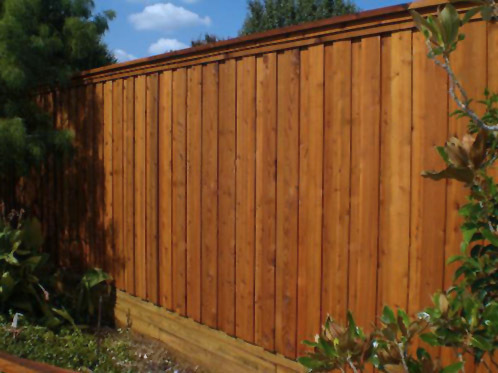 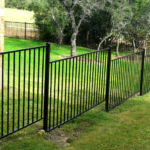 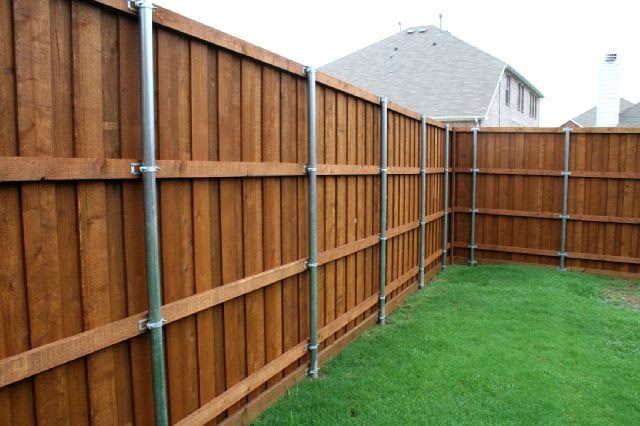 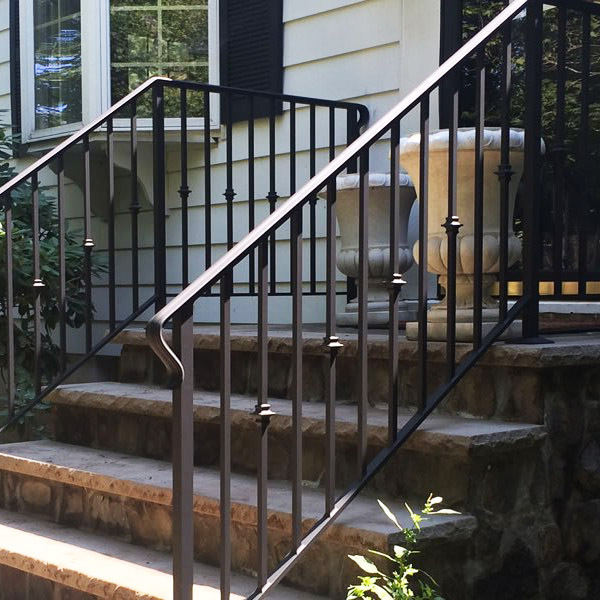 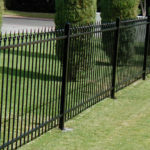 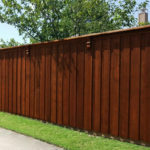 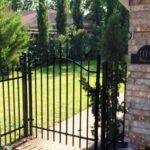 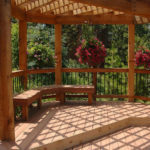 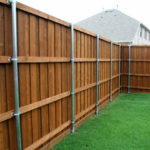 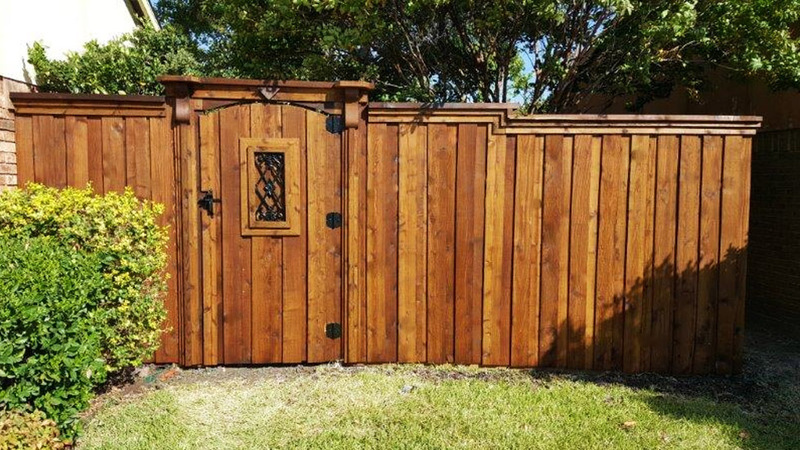 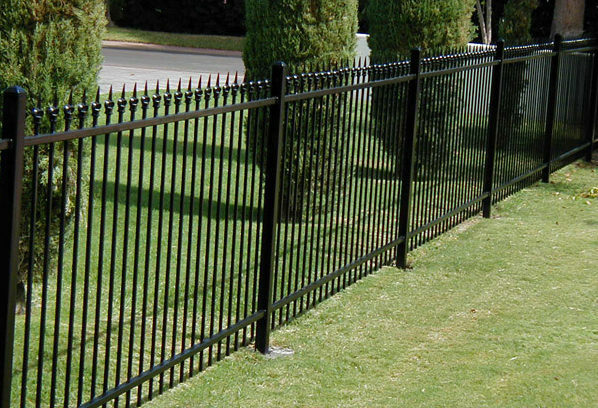 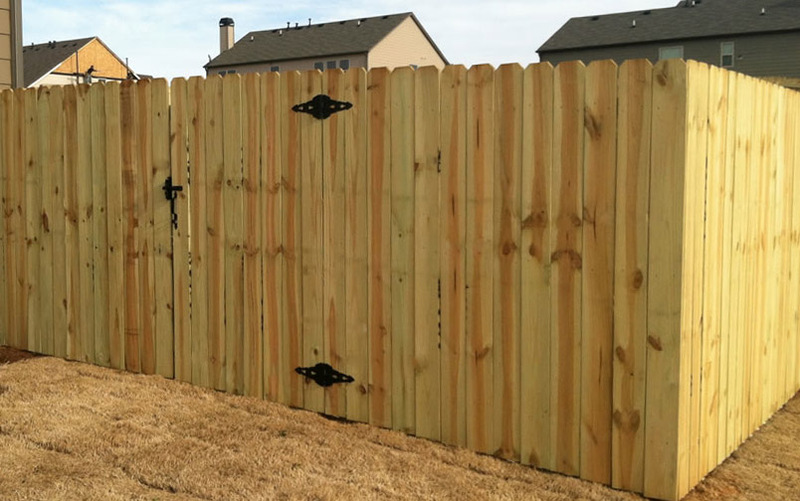 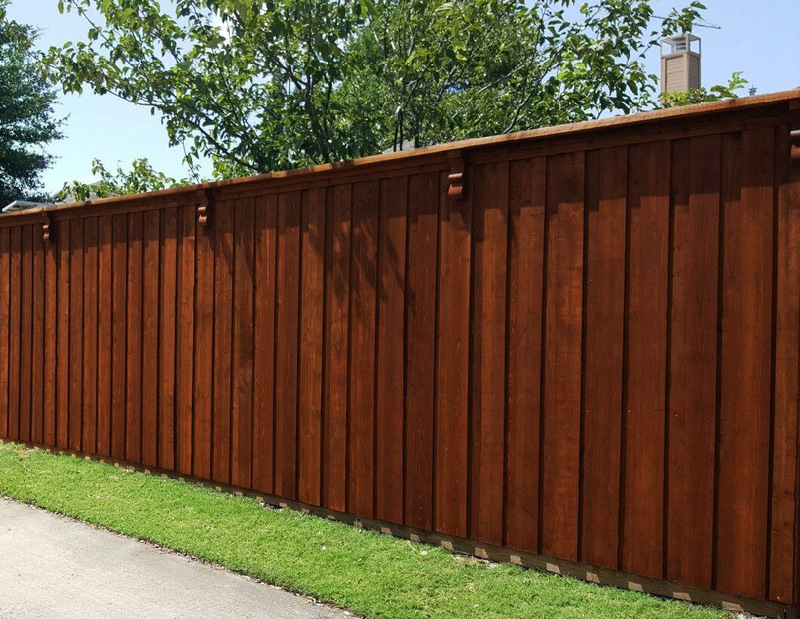 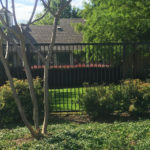 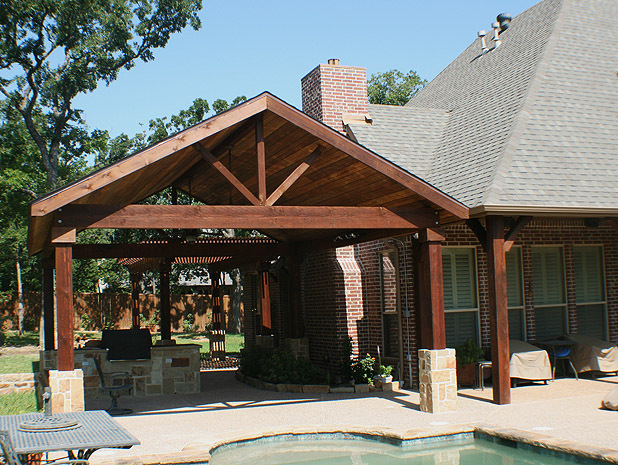 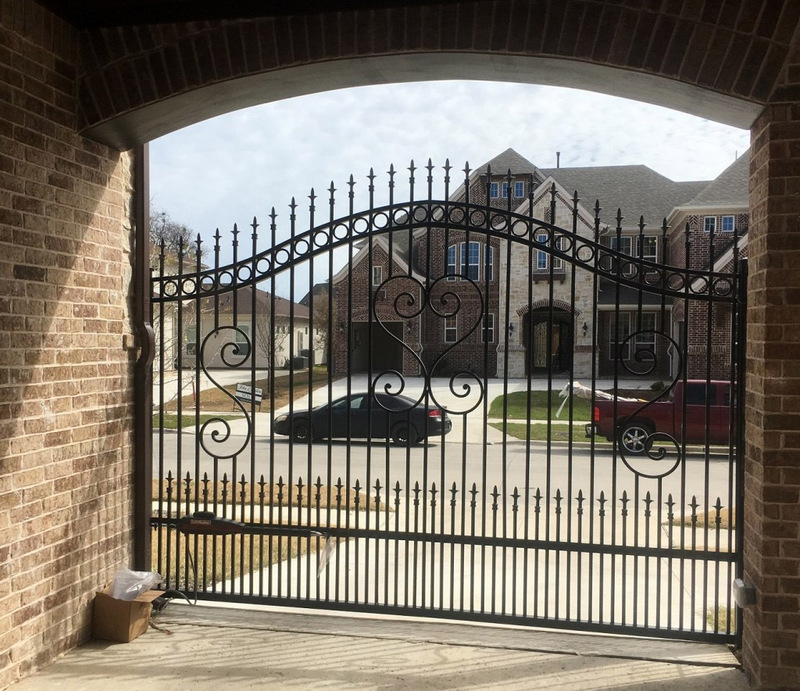 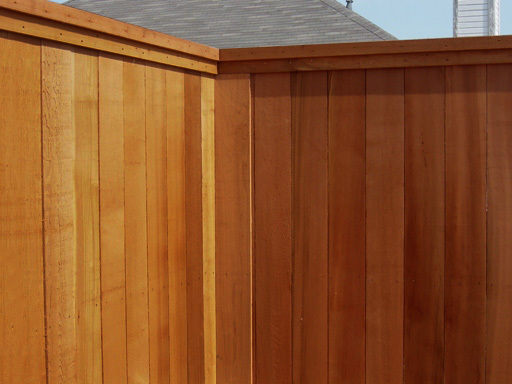 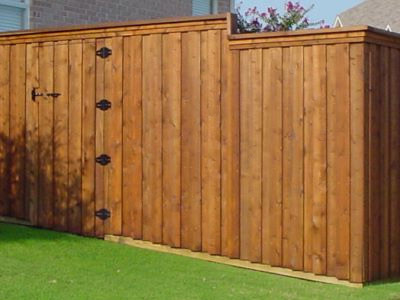 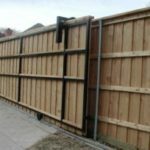 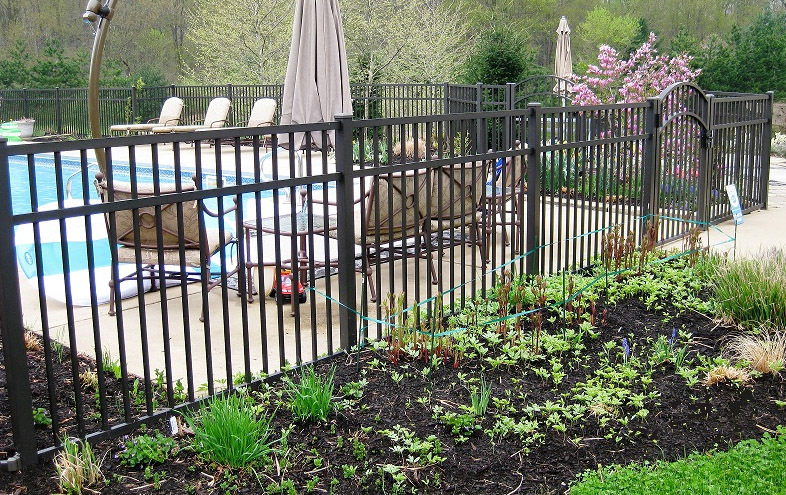 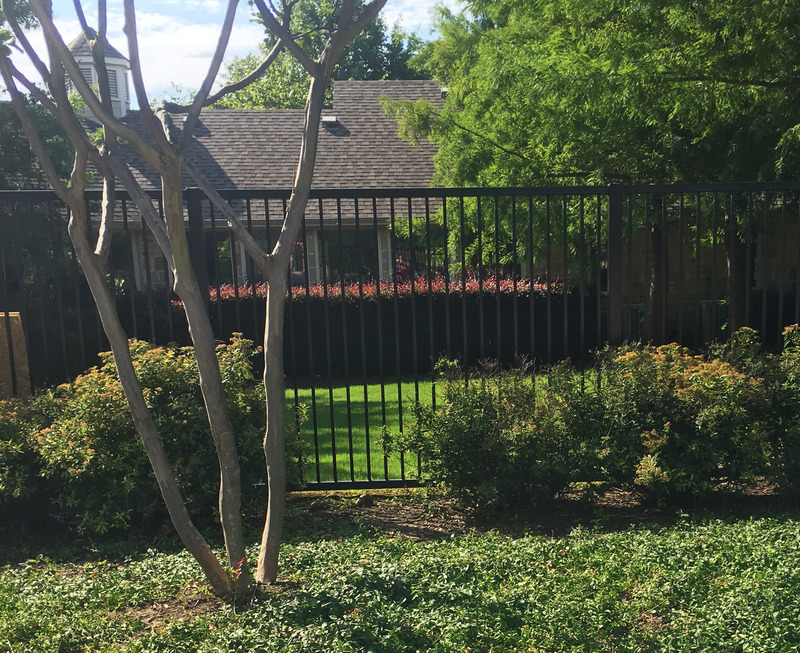 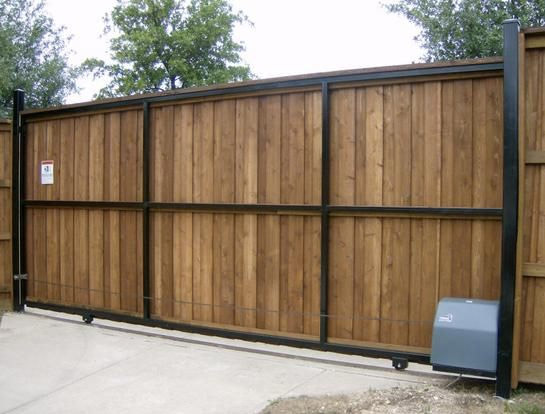 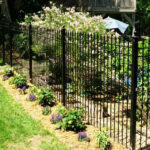 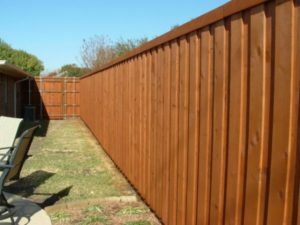 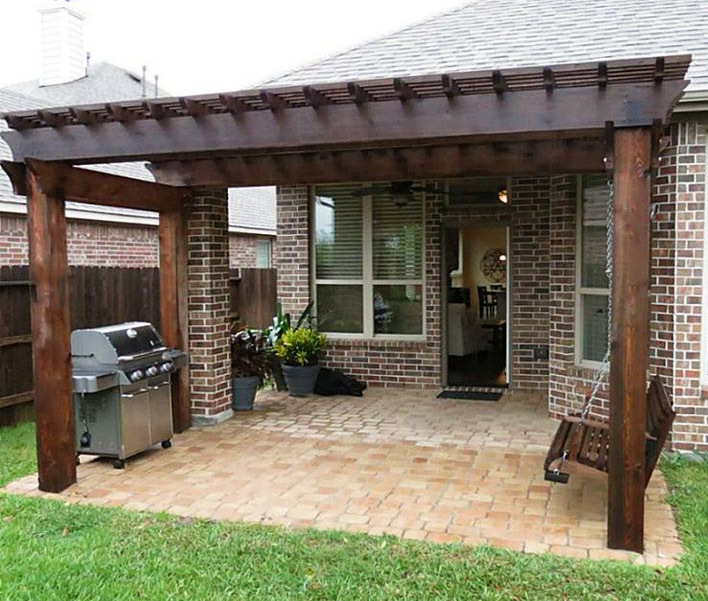 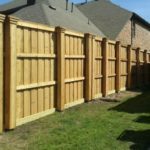 A Better Fence Company specializes in new wood fences, wrought iron metal fences, fence replacement, ranch style fences, driveway gates, handrails, balcony railings, chain link fences, patio covers, arbors & pergolas.